Leadership development is about optimizing the impact leaders have on the organizations for which they are responsible; to create leadership capacity. When investing in leadership development, the expected return comes in the form of healthy cultures, delighted customers, and exceptional results. Leadership development is essential to such outcomes. My journey has included 100’s of hours of leadership education in the form of seminars, books, and coursework – all geared toward improving my practice as a leader. Any of us who aspire to lead others must dedicate ourselves to staying current in the field. Still, my own experience has been such that the training hours don’t always translate into the day to day and year to year outcomes I’ve expected. There has been something missing. In a word, I believe the missing link is structure. 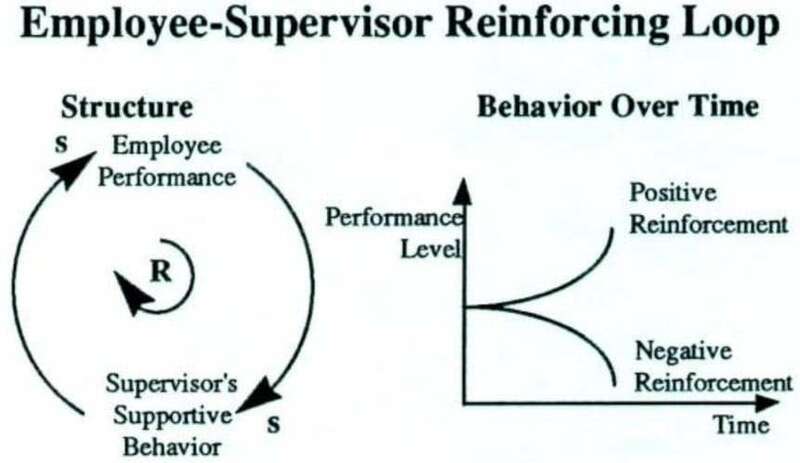 When implemented well, a management system structures leadership work and improves its impact. Absent the context provided by an integrated framework that brings focus, discipline, and accountability to leadership work, capacity building’s best intentions fall short – overwhelmed by the day to day demands. Like any other discipline, leadership science has its thought leaders. Among the many proven leaders, Drucker, Blanchard, Senge, Collins, and Lencioni have given us timeless business principles. Those of us who have studied their work in our quest to become great practitioners owe them plenty. However, there is also a bit of frustration for us in the field; the tsunami of leadership ideas can, in the words of a McKinsey Quarterly article, decouple reflection from real work. This decoupling method often leaves us wondering – What’s the best approach in this situation? How can I communicate my learning? How can we be more effective as a leadership team? The answer lies in bringing structure to the work. A structure will serve to provide context and connection – absent structure – leadership energy is often unfocused, diffused, and otherwise wasted. The result is a feeling of being out of control and overwhelmed. Leadership development within the framework of a management system offers hope. There are a number of proven management systems in the field today. For me, The Entrepreneurial Operating System is a proven management system that simplifies timeless leadership principles by organizing them in an integrated framework that’s easy to understand and operationalize. The system is optimized to drive results by strengthening the Six Key Components of any business: Vision, People, Data, Issues, Process, and Traction. We’ll cover these in a bit more detail in a moment. A particularly unique value of this system is that mastering the system includes focused leadership development work. The Entrepreneurial Operating System model brings a best of both worlds approach to life. In considering the connection between learning and real work, this management system has a uniquely dual degree orientation that helps leaders simultaneously refine their understanding of timeless business principles, while also learning to focus that understanding in a disciplined way that serves to put the lessons to work in a practical and useful way. It’s the consolidation of solid theory and good practice that bakes accountability into leadership work and dramatically improves the impact of that work for the leaders themselves, for their companies, and for everyone who works in the organization. The Six Key Components of Your Business – Commonly Known, Uncommonly Practiced. 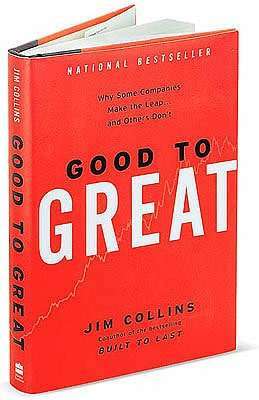 The genius of this management system is in weaving these timeless principles together in a way that makes them easy to understand and use; a classic example of the whole being greater than the sum of its parts. 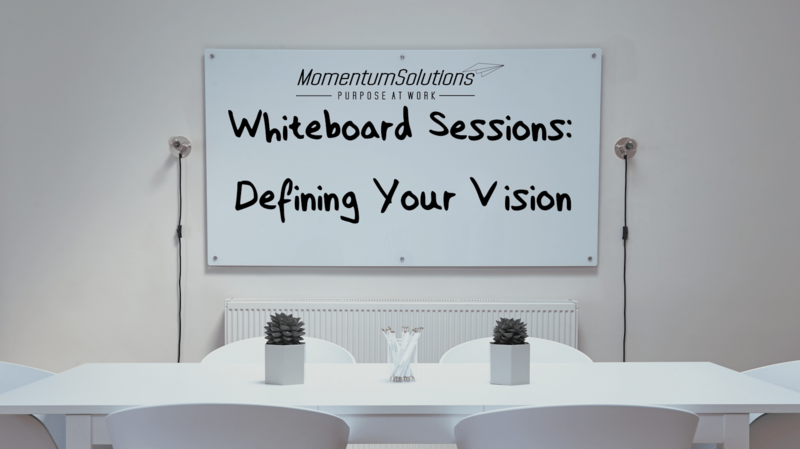 Vision: Getting everyone in the organization seeing the same clear image of where the business is going and how it’s going to get there. People: Working openly, honestly and earnestly to put the right people with the right skills in the right seats. Data: Defining a handful of actionable, leading indicators that let you know at a glance if you’re winning or losing. Issues: Smoking out the “unspeakable” that hold teams back and openly discussing the cause so that the issues can be solved and made to go away forever. Process: Identifying the core processes of the organization, documenting them in a simple format, training to them and assuring that they are understood and followed by everyone, every time. Traction: Building a healthy, high functioning team that executes well on every aspect of the vision. I use this management system in my own business. By simplifying and presenting the timeless principles of thought leaders and providing simple, powerful tools, it has helped me to refine my leadership understandings and to bring greater focus and discipline to my work throughout the year. In fact, the management system is such that it runs the business while I supply the time and energy to run the system. That the system runs the business is, in my view, a function of the integrated framework. That is, by working to use and master the tools for strengthening each of the Six Key Components, you create what Systems Thinkers call a Reinforcing Loop. In other words, strength in one component serves to generate strength in the other components as well. For example, as leaders improve their ability to address their issues by identifying and discussing them at their root cause, they build team health, gain traction and strengthen the vision component too. Rather than relying solely on the leader’s training and experience, i.e., their inherent capacity, the integrated framework enhances that capacity by providing guardrails that create a laser-like focus for the team’s energy. In this way, the management system serves to point the leadership lessons learned directly to the needs of the business. This recoupling of theory and practice brings the intent of training efforts to daily work. A common question that comes to me is, What makes The Entrepreneurial Operating System different? As a broad stroke, it’s the simplicity and power of the integrated framework. However, the feature that is truly distinctive is the emphasis on team health and the absolute insistence that the unspeakable issues get called out into the open as obstacles, so they are diagnosed, discussed and solved for the greater good. In my experience, weakness in the Issues Component is the root of all evil on leadership teams and, I would argue, subverts leadership development. Teams that don’t execute well often fall short because of a lack of trust on the team. This lack of trust causes them to avoid the conflict they need to succeed. Failing to openly address unspeakables for fear of hard feelings, looking bad, retribution, or whatever else, creates the very outcome teams seek to avoid – gridlock. These teams tend to spiral into a culture of optionality and chronic under-performance, which then impacts the whole organization. The Entrepreneurial Operating System’s Issues Solving Track offers a means of enabling teams to go to the danger, i.e. to push past endless discussion of symptoms to get to the diagnosis, which is often known, and unspeakable. Rather than allow such issues to sit as obstacles to progress, leaders must work together as a cohesive, high functioning team to solve them. Much of what goes on in the implementation of EOS serves to create team health. Still, and, here again, it is the understanding of the principles of team health AND the presence of the Issue Solving Track’s methods and tools that create the conditions within which teams can identify and slay the elephants. Great teams use conflict constructively; average teams avoid conflict; they have a knowing-doing gap. Structured issue solving methods can close the gap. In summary, leadership development cannot be left to study alone. There must be a context for the learning, a sense among leaders of how the training is expected to impact their work and their outcomes. As important as learning the timeless principles and staying current as a student of leadership is – it is not the whole course. Building leadership capacity requires a thoughtful approach to the curriculum and an integrated framework within which learning can be applied and put to best use. Capacity building involves learning and structure – one without the other will frustrate leaders, sub-optimize results and generate skepticism in the ranks. To counterbalance this, augment leadership development with a proven, well structure integrated framework of principles and tools. Set guardrails in place that help leaders and teams put their experience and training to best use. See leadership development efforts as a pathway to elevate leadership effectiveness by adding an operating system. As an executive coach, natural strategist, and gifted guide, Brian is dedicated to helping business owners and leaders achieve what he sees as leadership's holy trinity; finding joy in their professional lives, delivering great results, and building places where people love to work. In short, what he refers to as Purpose At Work™. 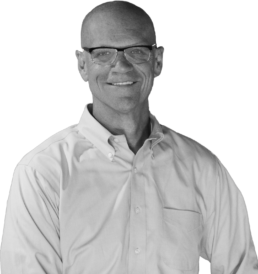 Brian now dedicates 100 percent of his professional time and energy toward working with business owners and leaders to help them gain the maximum potential from their businesses. As a Professional EOS Implementer, he provides a complete system with simple tools that help business owners and leaders gain clarity, bring discipline and focus to their work, and create high-performing, cohesive teams throughout their organizations.